The NCAA Men's basketball tournament begins Tuesday night in Dayton, Ohio when Prairie View takes on Fairleigh Dickinson. 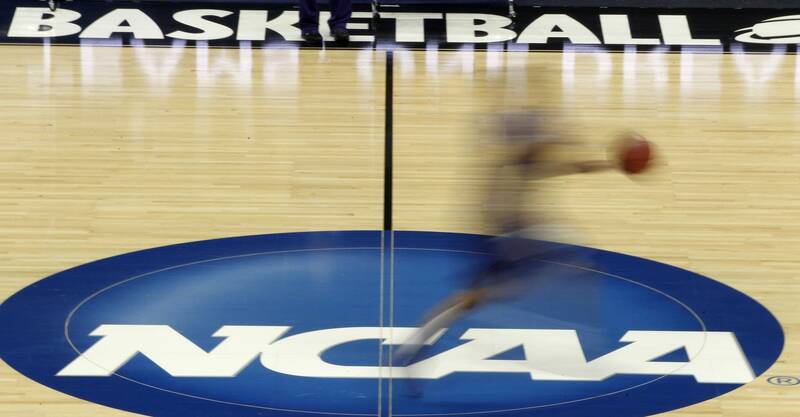 Over the next two weeks the number of teams in the tournament will be narrowed from 68 to four. Those four teams will come to U.S. Bank Stadium in Minneapolis on the first weekend in April to play for the national championship. Sports commentator Brian Murphy talks to Morning Edition host Cathy Wurzer about the teams in the tournament and which ones have the best chance of making it to the Final Four.